My friend code is KAiaMZGVh. Feel free to use mine once Mantastic’s is full. Wow new game! Looks fun and its quite fast (i hate games with long animations loadingnscreens every bress of a putton, for ex like in TOS). 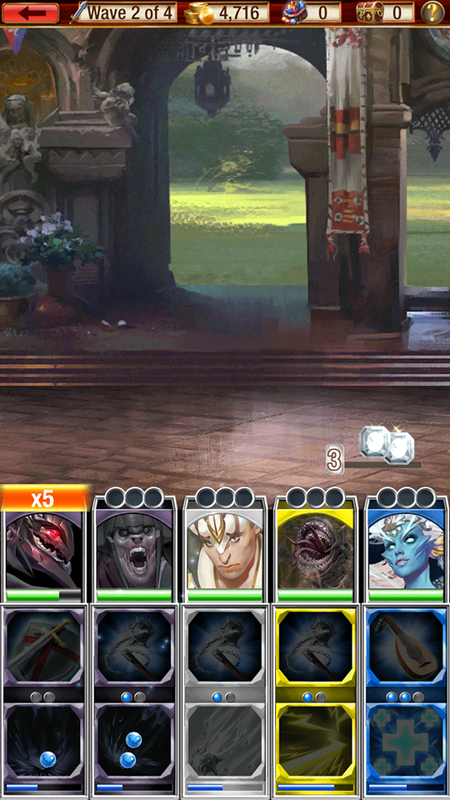 Thx for this post, i’ll try the game. My code is tMDt3b5Eh if anyone want to use it. 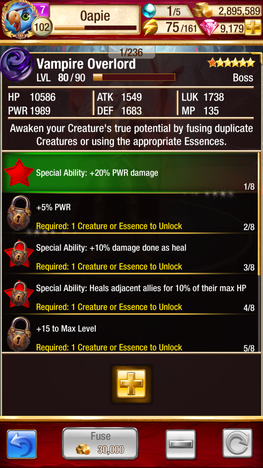 please use; you get a free awesome creature. Worth checking out, but tbh this reads like a paid advert. Been playing for 6 days now. I like this game so far! 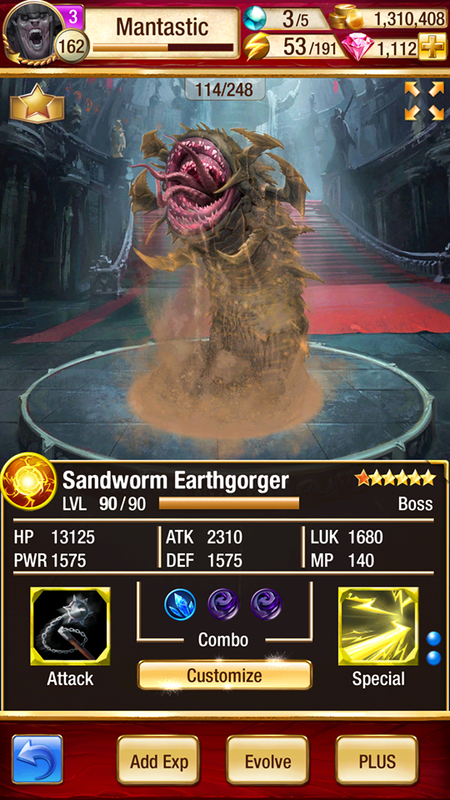 On the third day, I got a yellow diamond summon (don’t recall where tho) and pulked a 3 combo 6 star creature. If any one needs a code: WmAafyVXz. 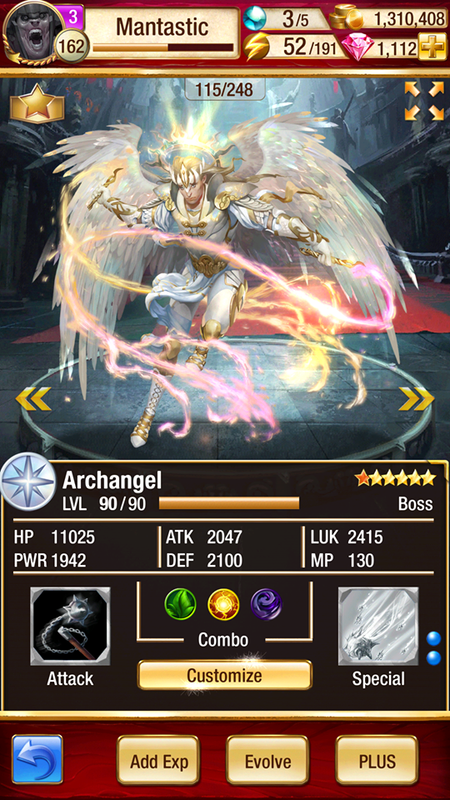 Should u try to reroll first pull? 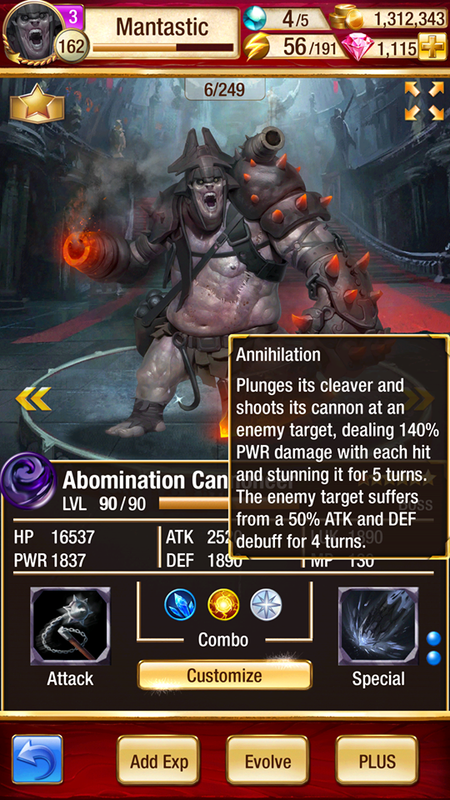 I did a bunch of rerolls to get the referral bonus and always only got a random epic monster. Nothing higher, nothing lower. 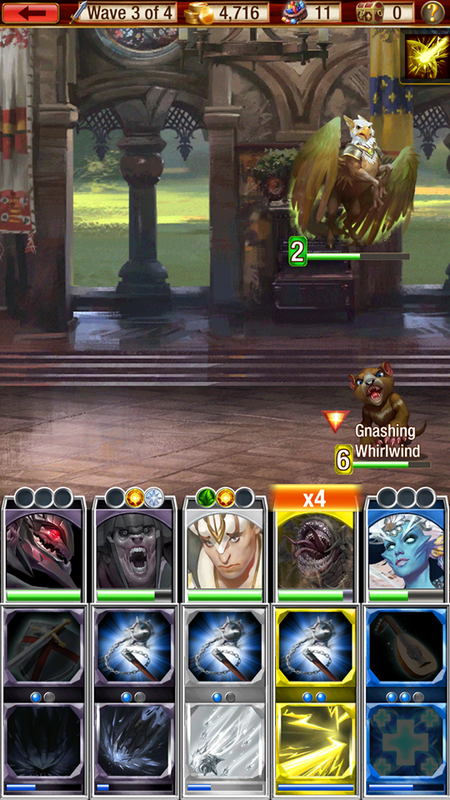 Earlier on I would recommend re-rolling large & boss sized creatures with 3-4 combo dots as those will be with you throughout the game. 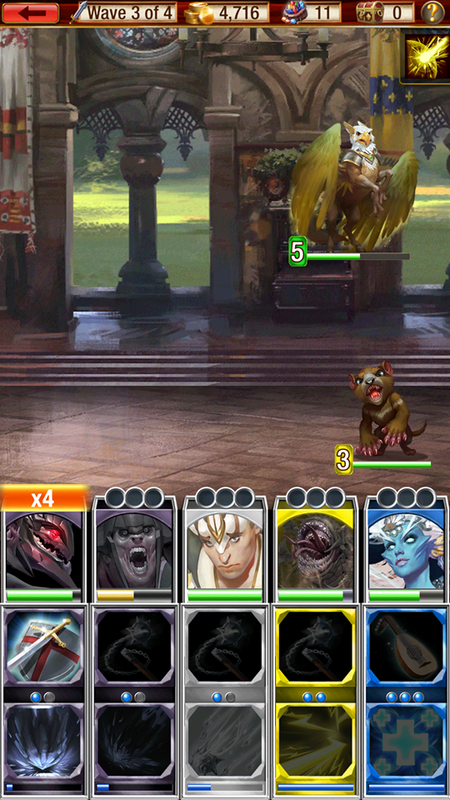 At later stages of the game (I’m talking lv 250+) when you have all the awakened epics you will ever need and awakened legendaries, it may be wise to invest in re-rolling some small/medium creatures to strengthen your dungeon. 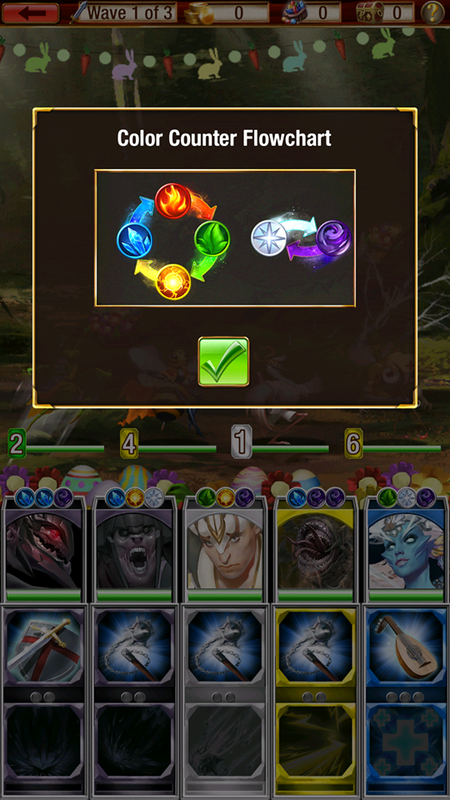 If you intend to re-roll small creatures make sure they either have 3+ dots, or 0 dots. 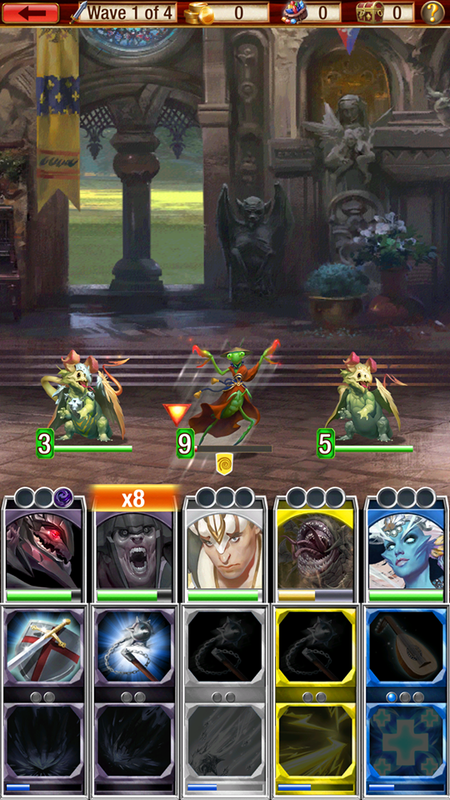 If a small creature has 0 dots it can be re-rolled for more dots. Never re-roll a creature unless it has 0,3, or 4 dots. Giving it a try. My code is WA73EWjbn but I’m hitting a major wall after the first quest. Frustrating! Its no PAD 🙂 but then again nothing is. I don’t like the little characters popping up to tell me stuff… and so far it seems like its leaning towards P2P, which is a huge game killer. BUT its brand new to me and I don’t have any cool looking monsters so we will see! I’m also open to testing out a PAD guild. Thanks for the helpful insight, Mantastic! Feel free to use this code once Mantastic’s full. Thanks guys! Hi. Thanks for the great writeup! This may be a stupid question, but where do i find the starter bundle? Ive looked in the purchase area and didnt see it. Been trying this game out for the past couple days. Its been pretty fun. Have you started a guild yet? I’d certainly be interested in joining. I see there’s a Mantastic Guild that is invite only. How do you get invited. I’m M2 Maker on CQ. My self promoting add code is DAeBqNt1z. Not that anyone will use it, but you never know. Interested in joining the/a guild as well. Thank you for clearing up some of the questions I had about creatures and using combo dots. I am rebuilding my teams. 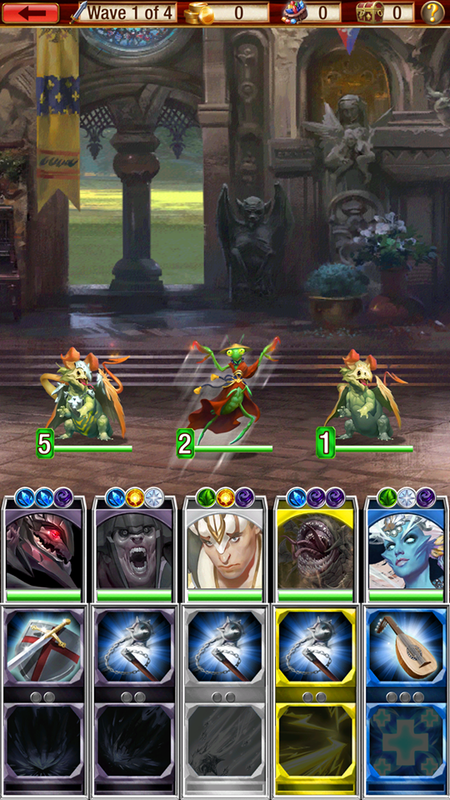 Do dungeon defending creatures use dot combos as well? 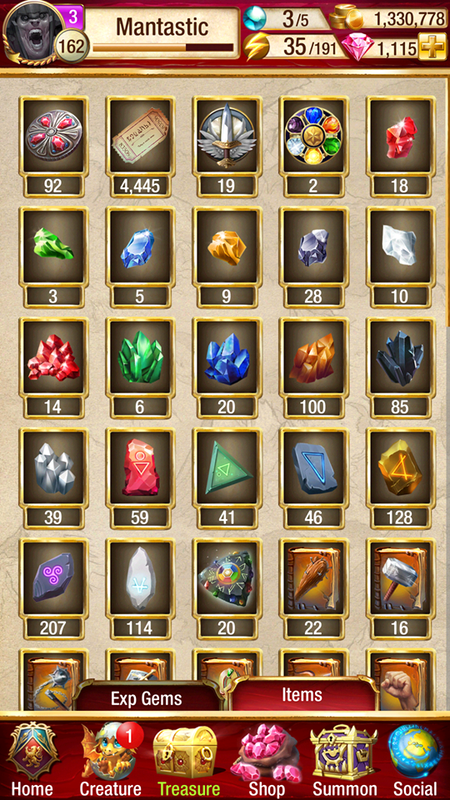 Need some diamonds or Jade Dragon? Thank you Mantastic for the extremely helpful beginners guide. great work, Mantastic! 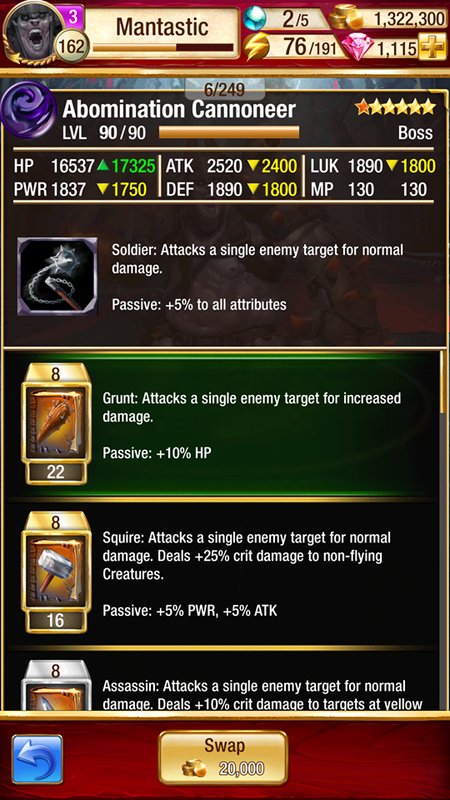 Tell people more about how to climb faster, which (and how many) monster invest gems in the beginning etc. Please use my code D2rSvPo#Q need a few more people to get the Jade Dragon. Thanks!!! !